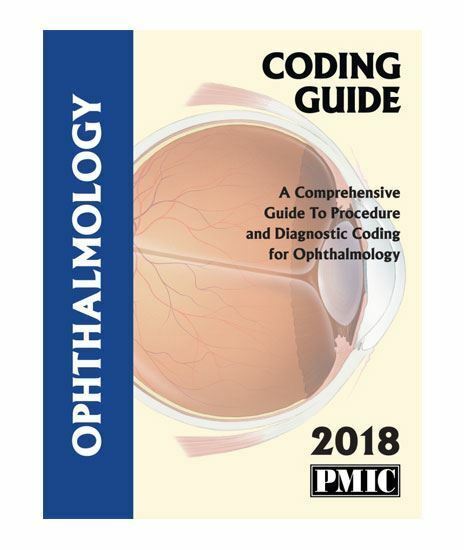 The 2018 Coding Guide series is designed to present the coding, compliance, and regulatory information you need for your specialty in a single, comprehensive resource. Because all of the critical information is presented together in an easy-to-use format, you will be able to code faster. Plus, the Medicare edits and CCI exclusion codes and other information will help you to avoid claim problems and reduce audit liability. Current Medicare edits including relative values (RVU), post-op days, coverage restrictions, policies regarding multiple procedures, bilateral procedures, payment for assistant surgeon, and more.